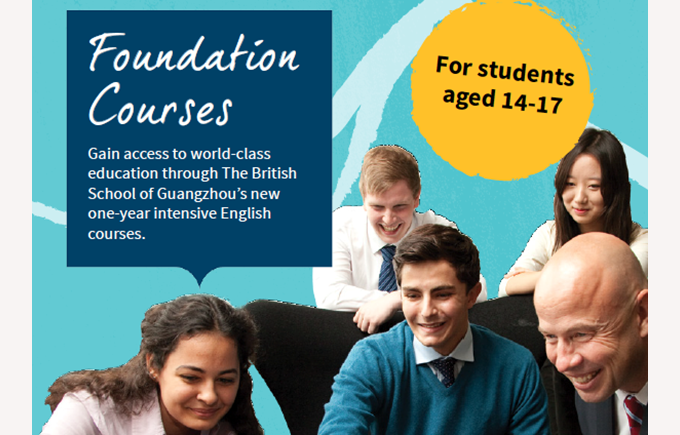 Gain access to world-class education through The British School of Guangzhou's new one-year intensive English courses. Information is available in Korean and Chinese via the downloads section below. Gain access to the A-Level programme at BSG but who need to improve their English language skills first. 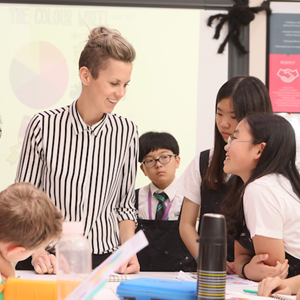 Spend a rewarding one, two or three-term period at our school, improving their English and enriching their knowledge of a range of subjects. Gain IGCSE qualifications in English and Mathematics. Study at a British boarding school in the UK or elsewhere, but who need to improve their English language skills first. Students wishing to enter ALPs programme are likely to be 14-17 years old. Students will have a full timetable of academic lessons from 08:00 to 15:00, five days per week. 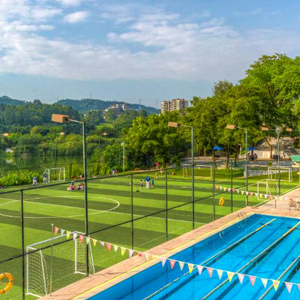 In addition, they will participate fully in BSG’s After School Activity (ASA) programme, which includes the performing and creative arts, sports and outdoor challenges and community activities. They will also have access to curriculum trips and to paid clubs. Assuming appropriate progress is made, those on the programme will be offered the opportunity to be entered for International GCSE examinations in both English Language and Mathematics. 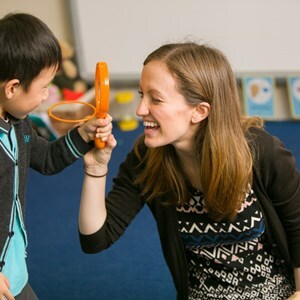 The British School of Guangzhou is an academically rigorous school that offers opportunities to students with the right combination of a positive attitude and high prior academic and personal attainment. All candidates for the ALPs programme will be asked to sit two assessments before being offered a place on the course. These are not ‘pass or fail’ entrance assessments; they are designed to help us establish how we can best support students on the course. All candidates will also be asked to provide copies of their most recent school reports and undertake a short interview with the Head of Secondary (by Skype or in person). Acceptance to the course does not guarantee progression to the school’s A-Level programme. This is at the discretion of the Head of Secondary and is subject to both a 90% attendance record and satisfactory academic progress. 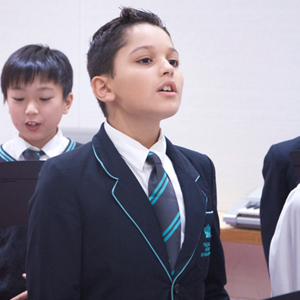 Fees will be as standard for any Year 10/11 student with an annual 30,000 EAL cost added. All other costs such as buses and uniform applied as they would normally (if the student is 16 or over, uniform is not required). If you would like more information about the courses or to apply, please contact admissions@bsg.org.cn.